-CLINICAL PSYCHOLOGIST at Coastal Psychiatric in Del Mar, CA. 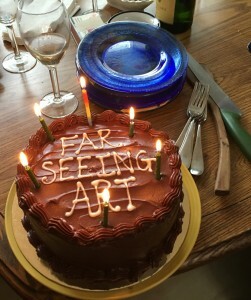 40 years of private practice experience. 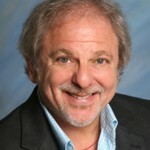 New patients requesting Dr. Rosengarten call (858) 259-0599. 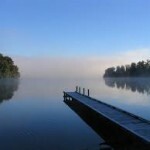 Individual, Couples, Adolescence, and Addiction & Recovery specialities. 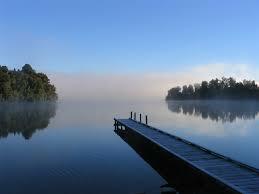 We accept most insurance plans and will verify your behavioral health insurance plans for you. 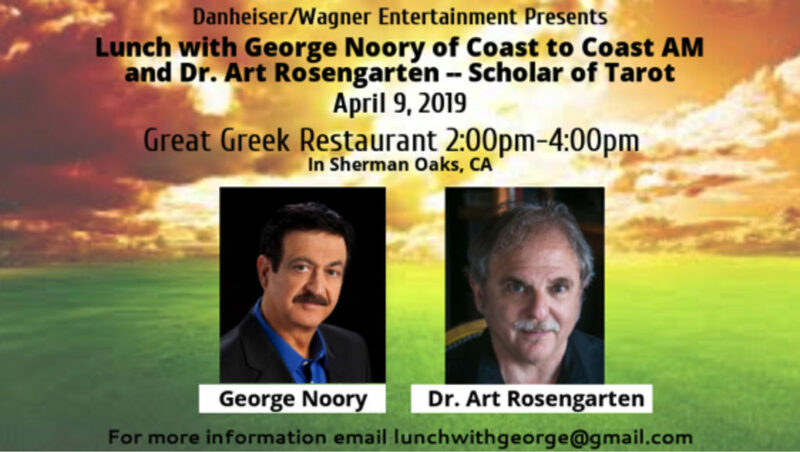 Address: 12835 Pointe Del Mar Way, Suite 1, Del Mar, CA 92014. 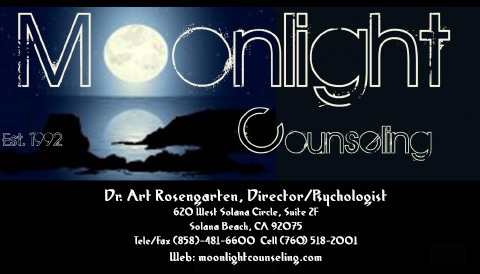 DIRECTOR OF MOONLIGHT COUNSELING in Solana Beach, California. Serving all North County San Diego and La Jolla, CA. 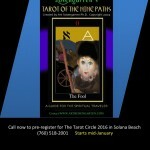 Includes MoonlightTarotSeminars (see MoonlightTarot.com for online programs) and The Tarot Circle, now in its 25th year. 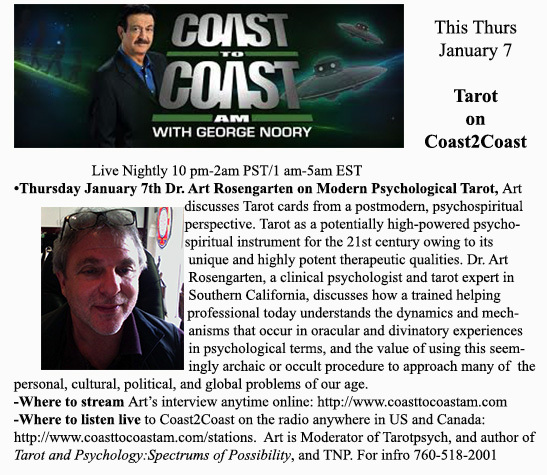 To speak directly to Dr. Rosengarten:(858) 481-6600 or (760) 518-2001. 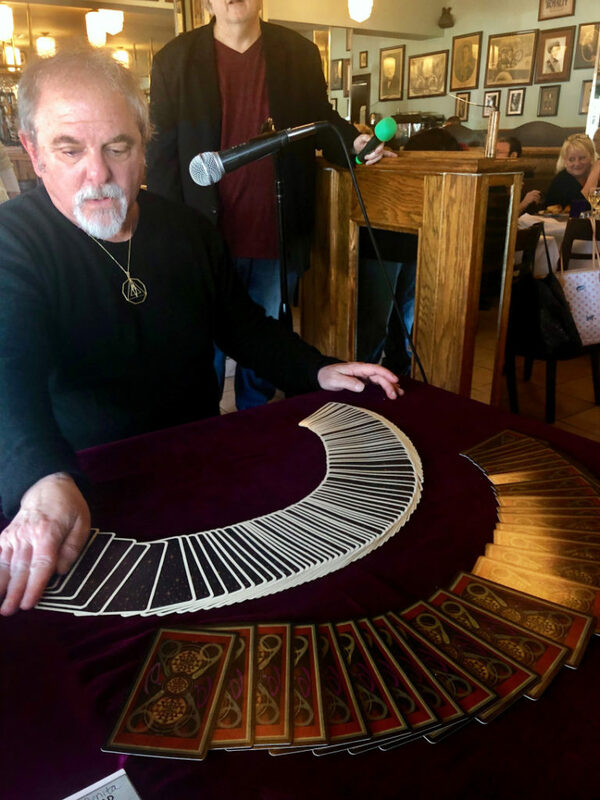 –Moonlight Events and Workshops meet in Solana Beach at 620 West Solana Circle, Suite 2F. I believe the degree of trust and rapport we develop together is crucial for successful outcome. 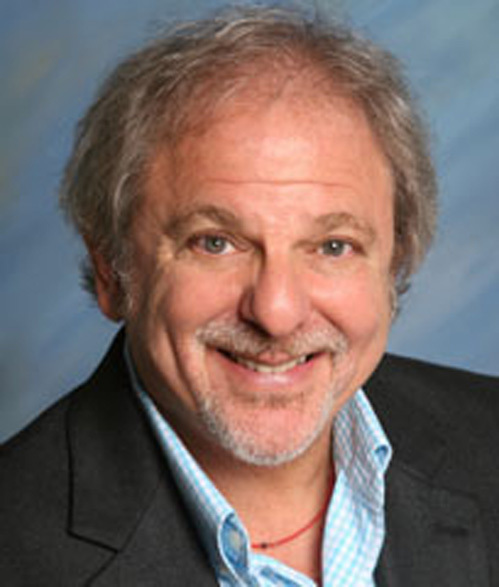 Dr. Arthur Rosengarten has been a practicing psychotherapist in California since 1981, and a licensed Clinical Psychologist (PSY 11016) since 1989. 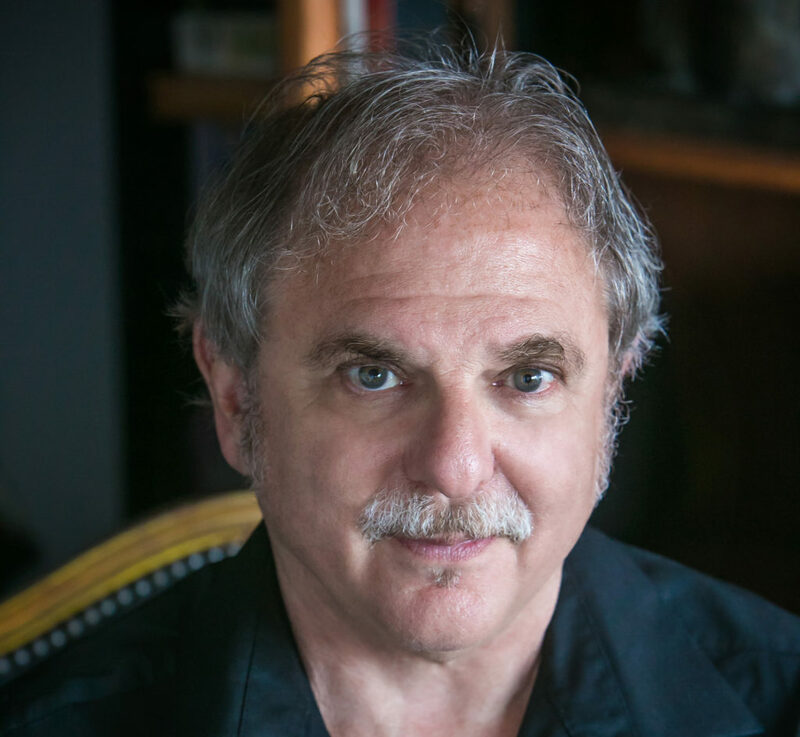 His clinical work is primarily with individuals, couples, and groups, and his areas of expertise include relationships counseling, addiction, Jungian psychotherapy, group therapy, mindfulness meditation and personal growth. 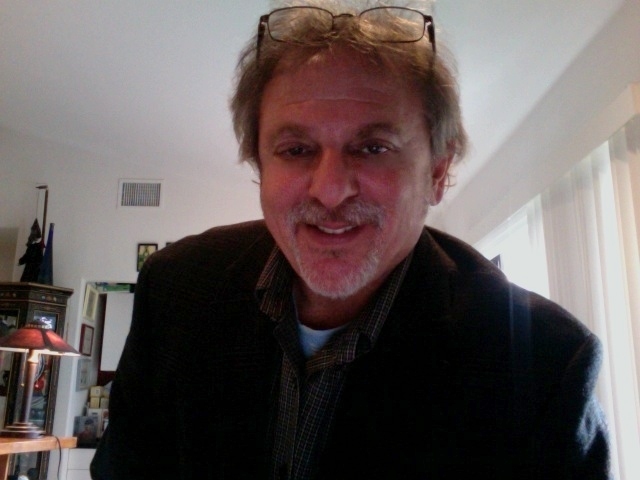 He is also an author of four books, Adjunct Graduate Professor of Psychology, a Certified Teacher of Nondual Awareness (Radiant Mind), a father of two, a speaker, guitar player, and poet. 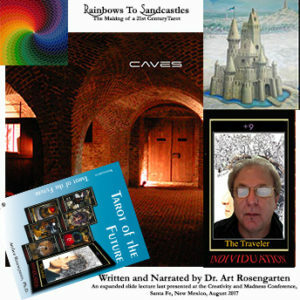 Regarding Tarot: Dr. Rosengarten is among the leading scholars of modern Tarot in the world (see Wikipedia: “occult decks/Tarot of the Nine Paths”) and one of only a few psychologists worldwide to have thoroughly researched, published, and successfully implemented psychospiritually-based Tarot card readings within his private psychological work, as a supplemental tool utilized at critical points in a person’s growth not unlike dream analysis. 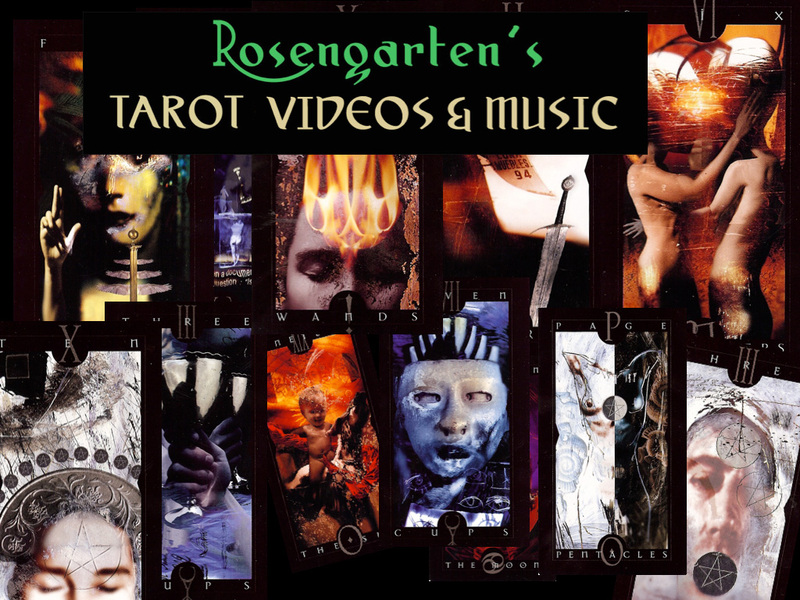 Dr. Rosengarten wrote the first accredited doctoral dissertation on Tarot as a method for accessing the unconscious, and is a true pioneer in the emerging discipline. 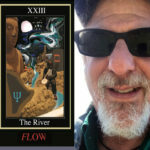 Readings set up through this website are always 100% guaranteed to be personally relevant and useful to the querent, or your charge is immediately refunded, no questions asked. 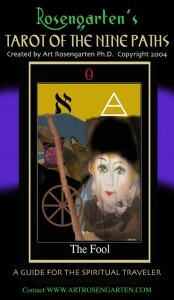 For additional information or to set up an appointment for a reading, please call Dr. Art directly at (760) 518-2001. 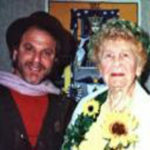 “In 1984, Art Rosengarten (here shown with Tarot author, Eden Gray), as research for his doctoral dissertation, conducted an experiment very similar to the one described by Jung, in which he compared the tarot, TAT and dream interpretation. 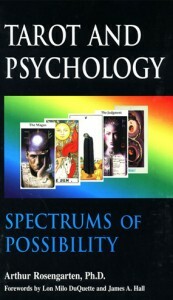 You can read about this experiment in his book, Tarot and Psychology: Spectrums of Possibility. 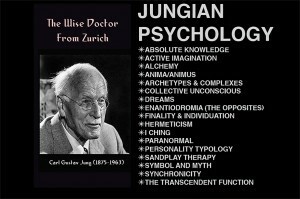 I think Jung would have been pleased.” Mary Greer, From Mary K. Greer’s Tarot Blog, March 31, 2008 [Carl Jung and Tarot]. 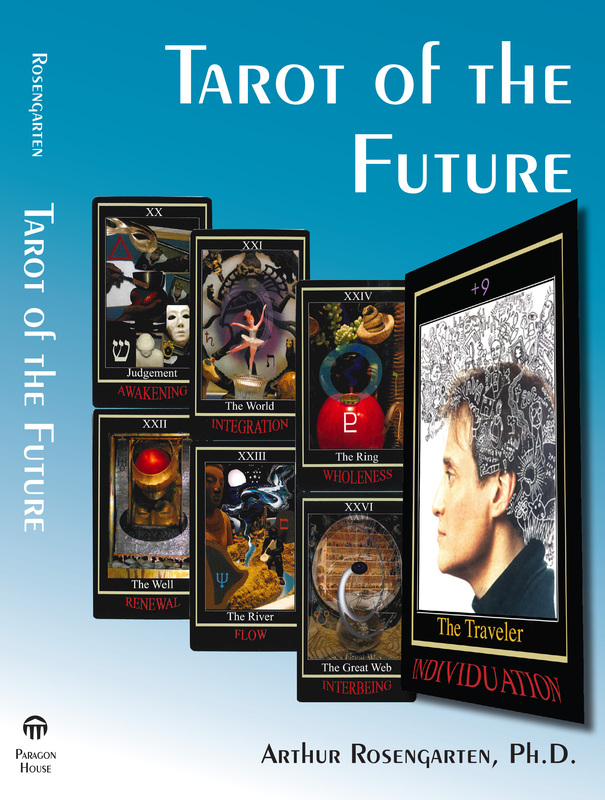 -From Rainbows To Sandcastles:The Making of a 21st Century Tarot. 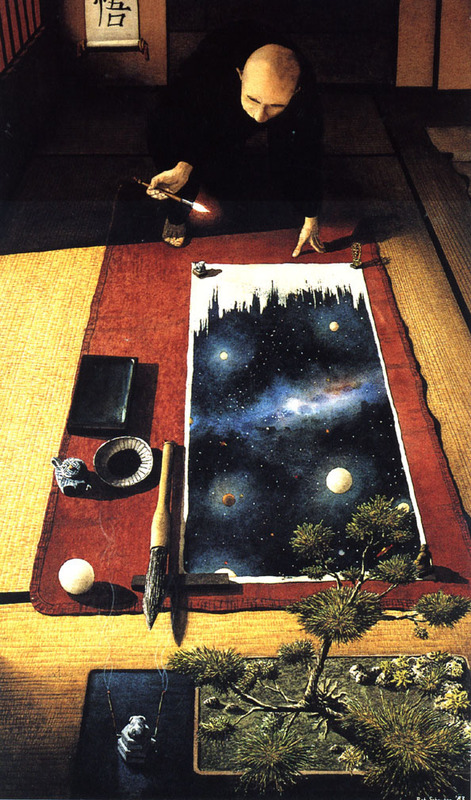 Dr. Art Rosengarten’s slide presentation for the Creativity and Madness Conference, Santa Fe, New Mexico (Aug 2017). Sponsored by the American Medical Education Association. 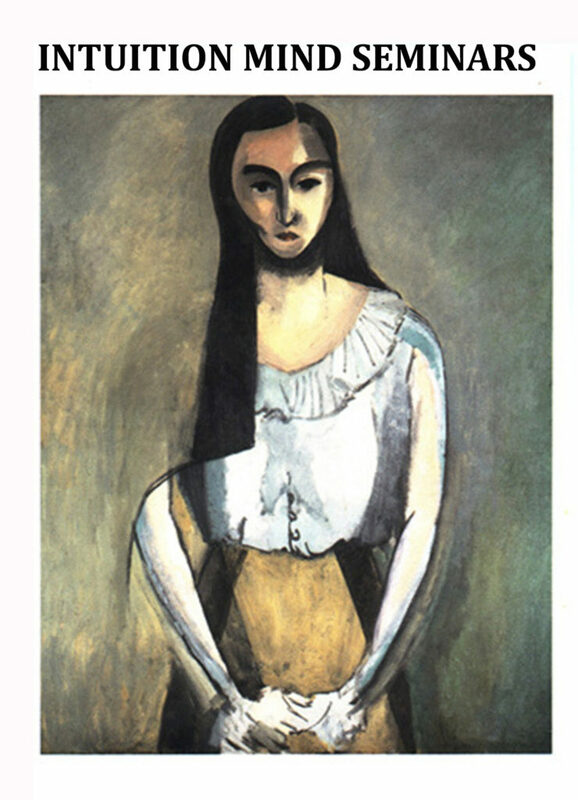 Click Short Video below: Who By Fire: A song and written by Leonard Cohen illustrated with Vertigo Tarot, as conceived and produced by Dr. Art Rosengarten, Moonlight Video Productions. 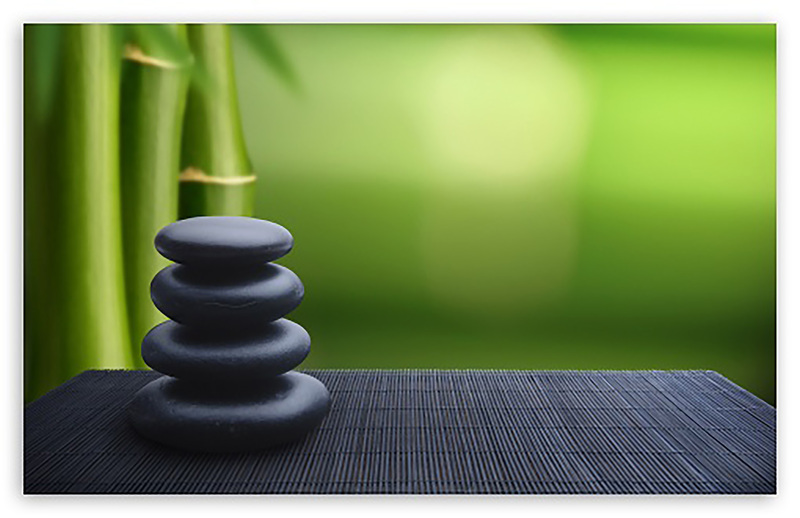 Whether you’re struggling with anxiety, anger, recovery, depression, relationship issues or any other kind of mental, emotional, or spiritual-ethical difficulty, I offer a wide variety of skills and experience designed to help you restore, maintain, and build upon your psychological health. 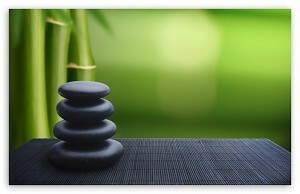 I’m dedicated to client satisfaction, and provide comprehensive, customized, compassionate care. For your convenience, I’m equipped to provide my services in the office, over the phone, and in some cases by Skype. Give me a call today to request more information or to schedule an appointment. 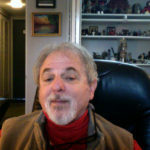 At Coastal Psychiatric in Del Mar 12835 Pointe Del Mar Way, Suite 1, Del Mar CA 92014 (858) 259-0599. 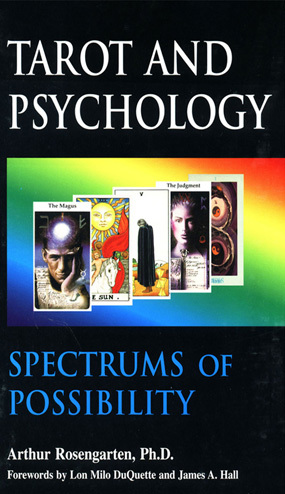 To order Art Rosengarten’s book considered a landmark in the field of Psychological Tarot–Tarot and Psychology: Spectrums of Possibility (Paragon House) see Amazon or call 858-481-6600. 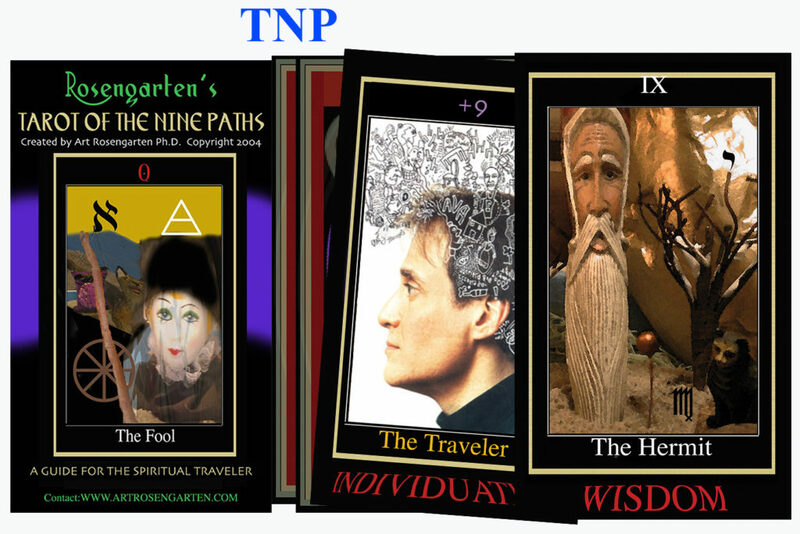 Psychological Tarot engages intuition to seek deeper spheres of psychological life and enrich self experience and awareness. 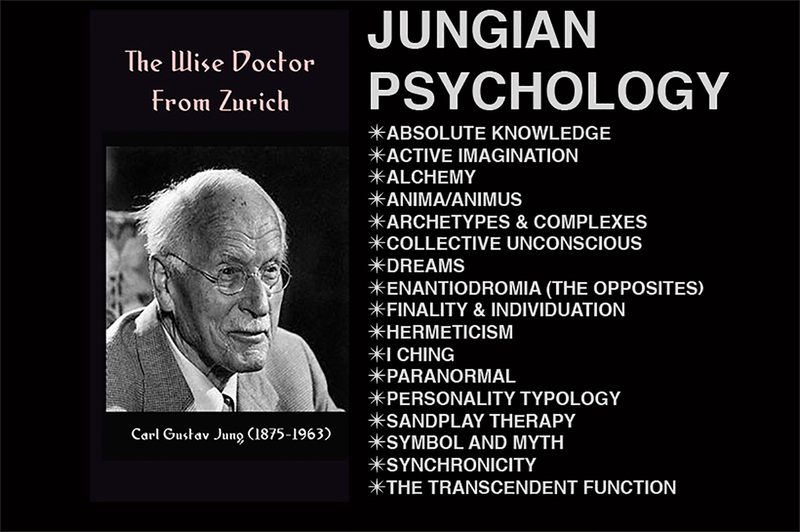 It can be incorporated into therapy sessions as a supplemental technique like Dream Analysis or Jungian Sandplay therapy; tarot “readings” can be requested for a single session or in a series of three readings over perhaps two months. The results are uncanny.